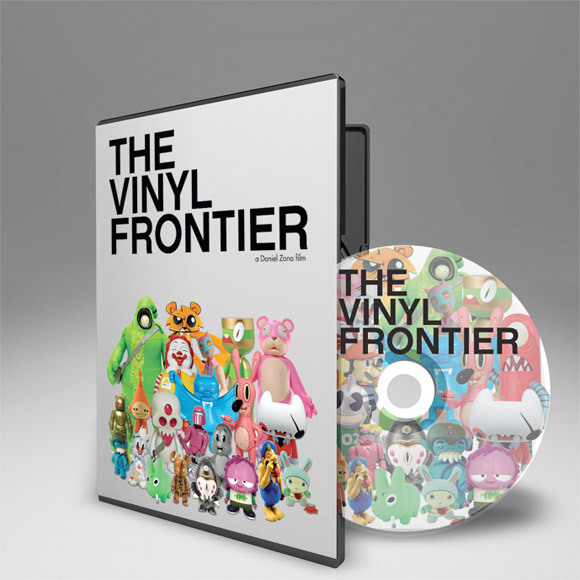 This Friday, May 27, The Vinyl Frontier will be playing on the big screen at the Brooklyn Lyceum at 7pm sharp. The director, Daniel Zana, along with some of the artists will be in attendance with an after show Q&A. You can scoop up your tickets here or just cop a copy of your own here. Don’t forget to check out The Vinyl Frontier’s collaborative 5-inch Baby Sharky known as Vito “Sharky” Finzetti will finally see the light of day. Designed by DS2010 artist, MCA and produced by ToyQube. This water beast will run you $45.